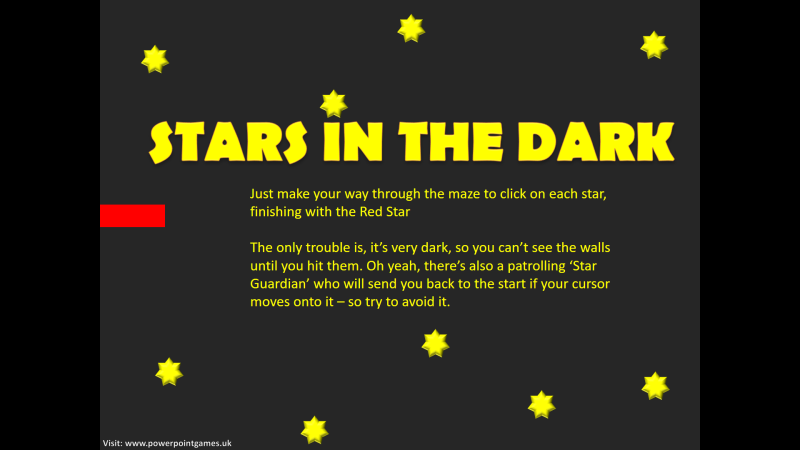 In this maze game, the aim is to collect the six stars dotted around the screen. Trouble is, you can’t see any path or walls until you hit one, and its shape appears with an electric buzzing sound. 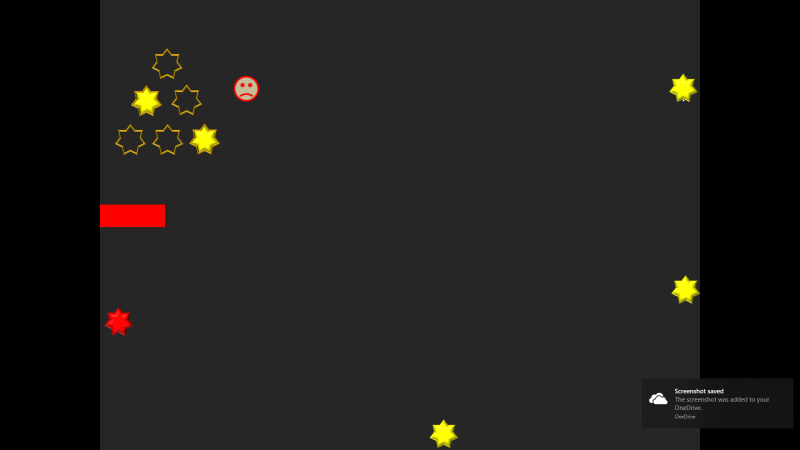 You also have to avoid the Star Guardian who will send you back to the start if your cursor moves across it.